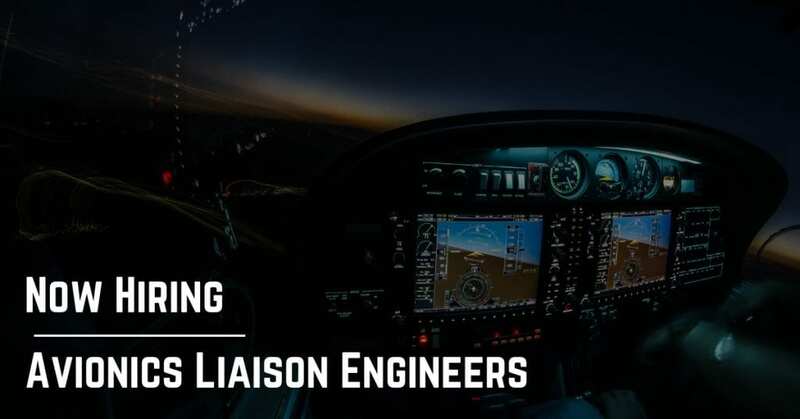 STS Technical Services is hiring a Avionics Liaison Engineer in Florence, Kentucky. Provides friendly service to and maintains positive relationships with all internal and external Customers. Reviews related Service Bulletin and Regulatory Documents with the Manger and initiates required action by generating the appropriate documents. Provides day-to-day reliability surveillance of components and pilot reports for assigned systems. Coordinates Major Repair/Alteration Approval with appropriate regulatory and technical authorities. Provides periodic reliability reports as required on assigned systems. Coordinates technical requirements with manufacturers and repair agencies for assigned systems and components. Provides internal training as reliability or conditions may warrant on assigned systems. Provides technical assistance and troubleshooting assistance within the Maintenance and Engineering Department and other departments as required or requested. Remains current on all assigned systems and components. Remains current on state-of-the-art avionics/electrical equipment. Acts as FAA Liaison on Avionics/Electrical matters as required. May assume the duties and responsibilities of the Manager of Avionics/Electrical Engineering in the absence of the Manager. Complies with whatever directives are set forth from time-to-time by the Manager of Avionics/Electrical Engineering.